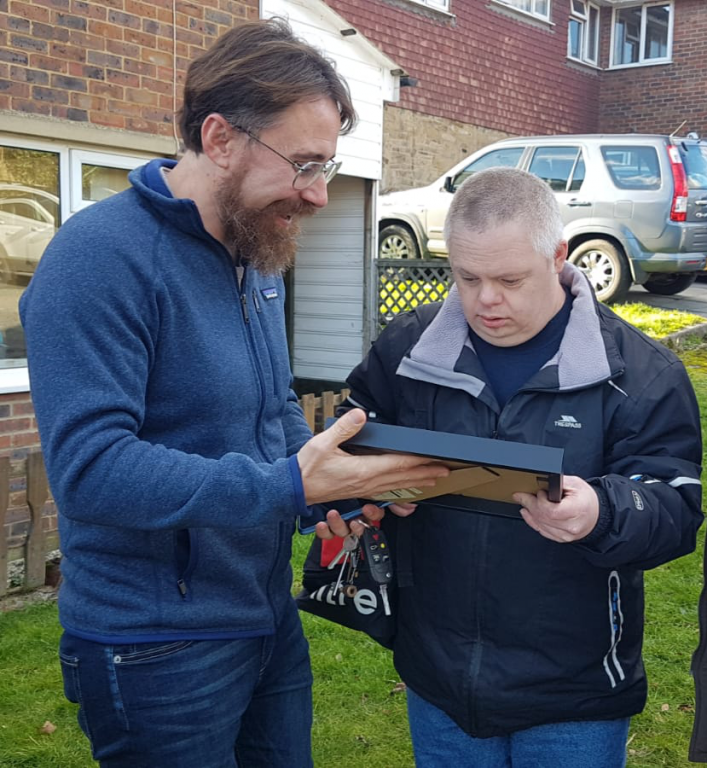 Diagrama’s CEO David McGuire recently surprised one of the residents at Cabrini House, Diagrama’s home for adults with learning disabilities in Orpington, when he presented him with a little piece of history. 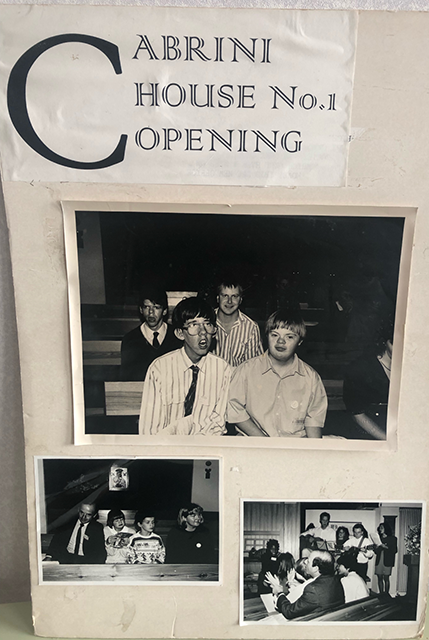 Staff had uncovered old display boards which told the history of Cabrini House throughout the years, from its time under the ownership of Cabrini Children’s Society. 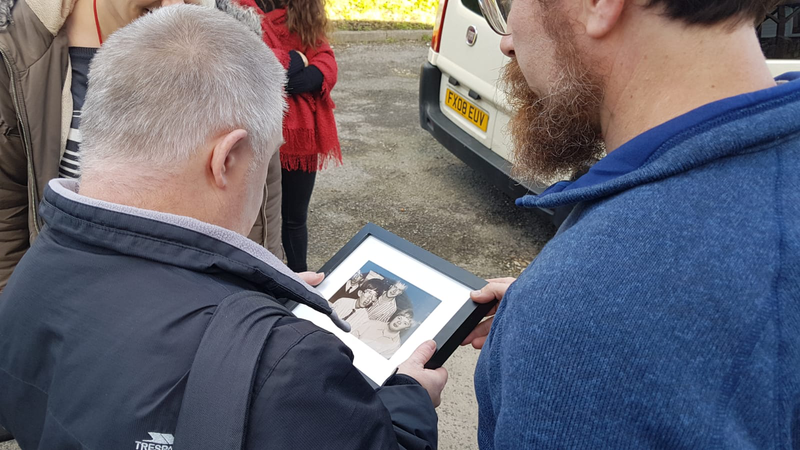 The boards contained several pictures of the resident and his friends, dating back several decades, when the first house opened. 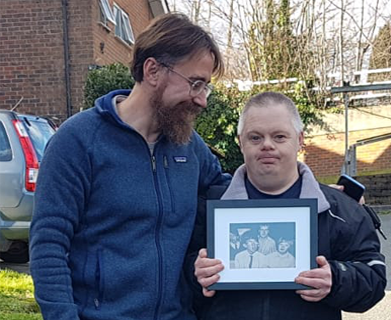 The photo was reprinted and, as you can see from the picture here, he was delighted to receive the framed print, which brought back many fond memories for him.